I am excited to share another fantastic PlayTales ebook with you. We have reviewed several PlayTales stories recently, and I can once again say with certainty that the PlayTales app is one of the most worthwhile digital investments you can make. The interactive stories are diverse and appropriate for a range of ages, and they are constantly releasing new ones. 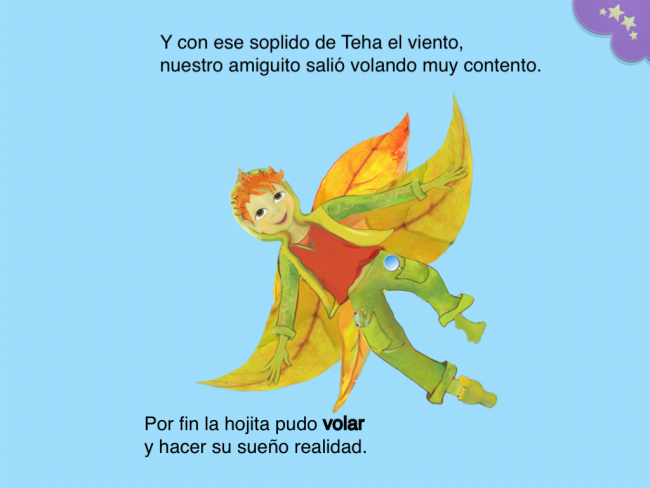 Teha el Viento is a beautiful story about a wind girl who lives in the clouds and loves to practice flying around with her winged friends. She comes across Little Leaf, who desperately wants to fly but can’t because he is stuck to the branch and doesn’t have wings. Together, they have to figure out how he can make it happen. Eventually, they figure out that the only way is to go along with nature and “fly” like a leaf…by drifting on the wind. 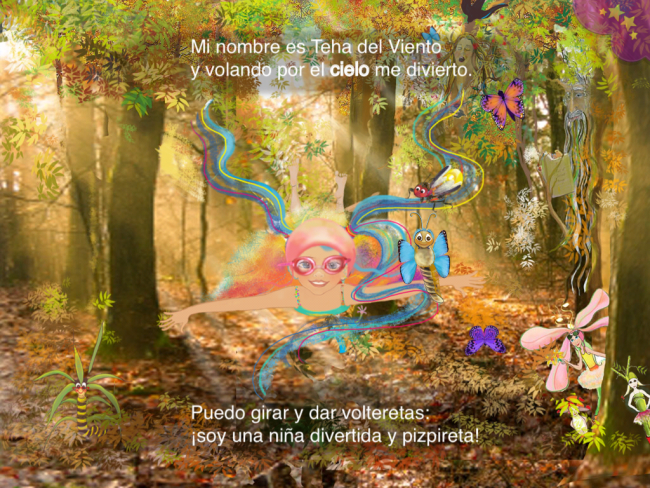 Teha el Viento is available in English, Spanish, and German. Access it as a story on your bookshelf within the PlayTales app or purchase it as a separate app. Check out more about this classic story on the PlayTales Blog. 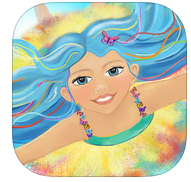 Also, see more about developers Easy Tiger Creations and Geniosity Limited. 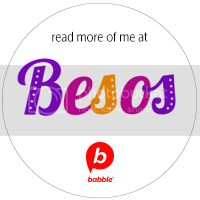 We’re giving away one Teha el Viento Spanish-language ebook promo code for a free download to FIVE lucky winners! 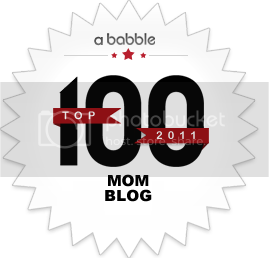 All you have to do is leave a comment letting us know who you’d like to share this ebook with. Then, enter the Rafflecopter below. Tienda Kindle: 30,000 eBooks in Spanish! I love that it is also available on the Nook. I can’t wait for my kids to read the story. My 3 year old Chiquita has really enjoyed the Playtales books we have so far. I know she’d like this one too. I’m a subscriber. Such a lovely looking book. My two boys and their best friends all love to gather round at story time! My girls would enjoy this book. I am an email subscriber. con mi hija. Mi hijo ya comenzó clases en la escuela, pero ella se queda en casa y se siente solita. 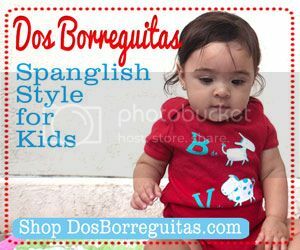 I’m excited to check this out for my son who is in 1st Grade dual Spanish Immersion. very important part of SEO process as this process optimise your website up to 30 to 50%. the rest to prevent freezer burn. They just launch in to the next part of their game. As they are huge, RVs also have a huge checklist of parts and components that you need to inspect after long storage to ensure smooth and safe driving.